Remember when every shopping trip felt exactly like this? 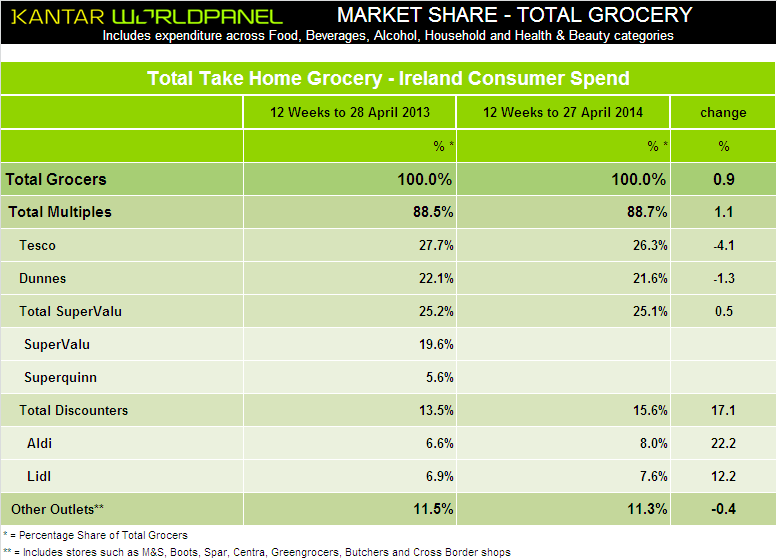 NEW FIGURES REVEAL that pre-recession habits are starting to creep back into our grocery shopping routines. “During the recession shoppers turned to ‘little and often’ shopping to control their spending, but this trend is now showing signs of reversing,” David Berry, commercial director with Kantar Worldpanel explained. He said this means bigger baskets and an increase overall in the volume of good purchased. Berry also noted that Aldi is continuing to be the strongest performing retailer, experience a 22 per cent increase in sales boosting it to a record market share of 8 per cent. Lidl also saw a rise of 0.1 per cent in its market share compared to last month, with Supervalu the only other retailer to record an increase. “While Tesco’s performance remains behind the market, there are signs that this is beginning to stabilise with a 4.2% decline in sales – the lowest fall since July 2013,” Berry added, also noting that shoppers in Dunnes are spending more, but the retailer has yet to attract more customers. Email “Pre-recession habits are starting to creep back into our shopping routines”. 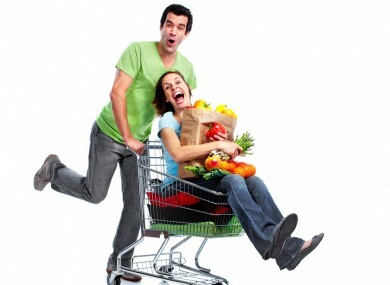 Feedback on “Pre-recession habits are starting to creep back into our shopping routines”.